The Panasonic GH3 is expected to arrive prior to Photokina 2012 as an update to the Panasonic GH2, one of the most popular mirrorless cameras to date. A new Panasonic Micro Four Thirds lens spilled out onto the interweb this week ahead of its official unveiling. 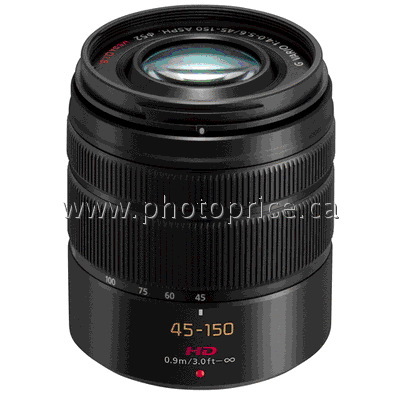 The Panasonic Lumix G Vario 45-150mm f/4-5.6 HD OIS lens should be along soon – with the HD emblem suggesting that this lens will be optimized for silent video operation like the classic HD 14-140mm f/4-5.8 lens. Perhaps this is a replacement for the current 45-200mm f/4-5.6 OIS non-HD lens, or just a video-optimized version to complement the line-up? The update is available via OS X system updates or via Apple’s Support Site. 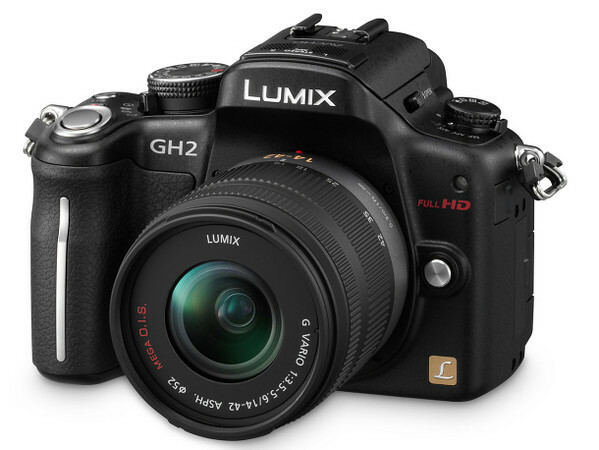 The Panasonic GH2 is the follow-up camera to the popular GH1. 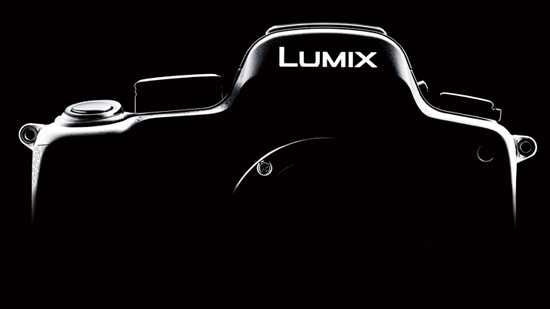 The GH2 is built on the same Micro Four Thirds standard as all recent Lumix interchangeable lens cameras. The GH2 features a 16MP sensor and offers an impressive sensitivity range of ISO 160-12800. 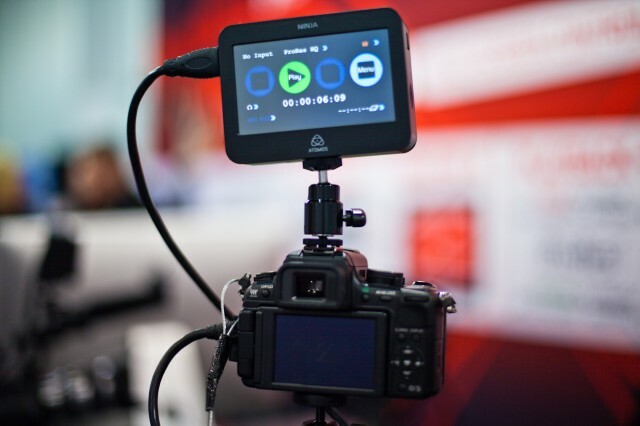 The GH2 will capture 1080p video at 24 fps in AVCHD format and records stereo audio on-camera, along with the ability to plug in an external mic. The Panasonic GH2 should be available in December 2010 at an initial retail price of $1499.95 with a 14-140mm lens, or $999.95 with a 14-42mm kit lens. Check availability on Amazon.com.